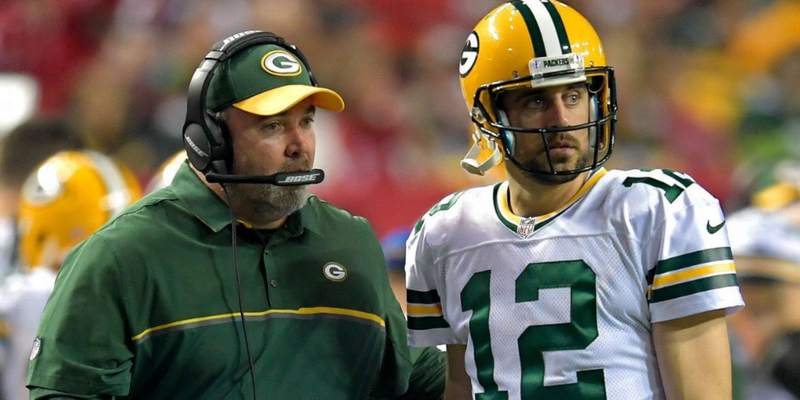 Mike McCarthy and Aaron Rodgers have struggled to get on the same page so far this season, but critics of the coach need to do better. The Packers sleep walked through Sunday’s game and now the national criticism is starting to come for Mike McCarthy. We’ll examine one high profile piece to see if it holds any water. Plus, a quick look at the new names on the Packers roster and why being irrelevant is worse than being bad. Episode 114 - Week 6 Preview: A Must Win?